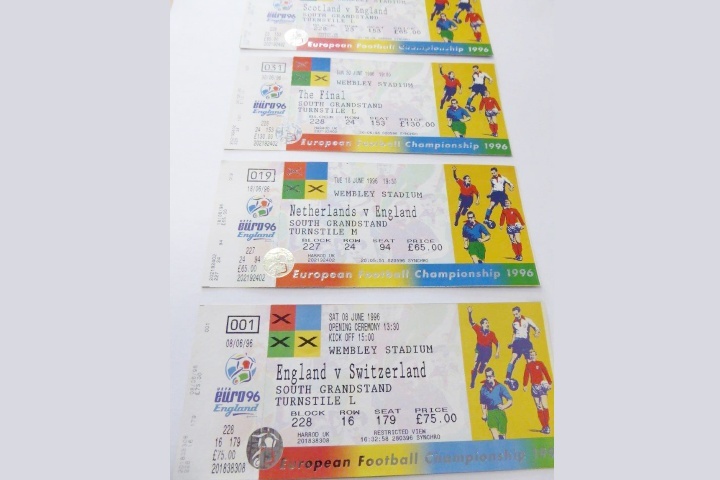 Euro 96 20 Years on: Where are we now? With the euro's kick off fast approaching the team here at Harrod UK are all excited for the action to start. As our first major tournament, the UEFA European Football Championships has continued to hold a special place in our hearts since 1996, as it created an opportunity for us to showcase our equipment to a world audience for the first time. 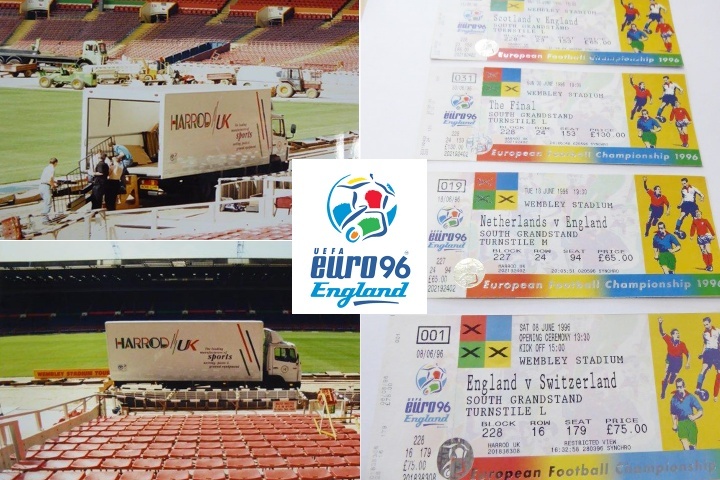 As this year marks 20 years since Euro 96 we have taken a trip down memory lane to reflect upon how being involved with the prestigious tournament helped to establish us within the Sports Manufacturing industry. After being appointed equipment suppliers by the FA, we supplied 8 prestigious stadiums across the UK: Elland Road, Old Trafford, Hillsborough, Villa Park, St James' Park, Anfield, City Ground and Wembley. FIFA U17 World Cup Finals, Africa 2009. Euro 1996 -"16 countries, 23 days, 31 matches, millions of fans, 1 goal manufacturer"
To see our full major event CV, see our history timeline.